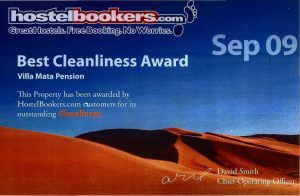 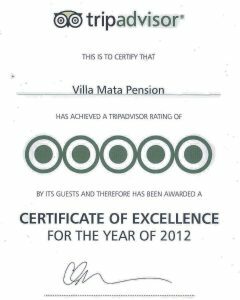 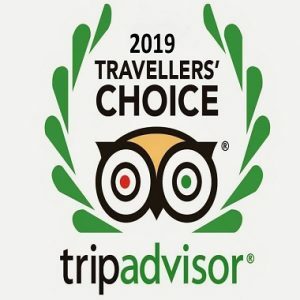 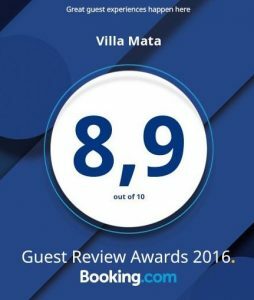 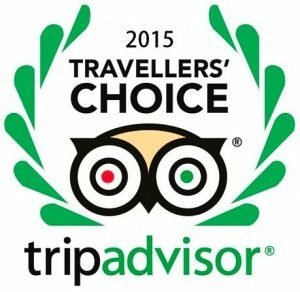 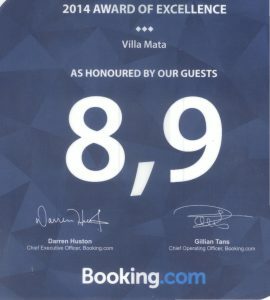 Our greatest reward is the recognition we have received from you, our guests!!! 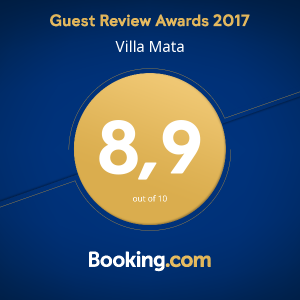 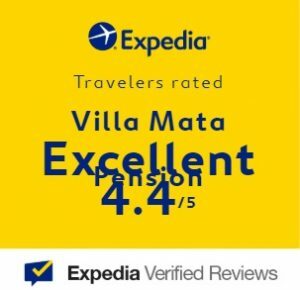 In addition to creating fun, relaxing and memorable vacation experiences, we also strive to offer the best in quality and service for all of our guests. 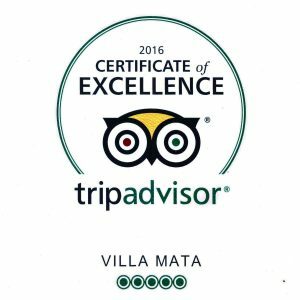 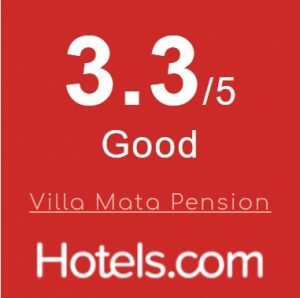 Hard work, dedication and passion have been recognized by our guests and their reviews. 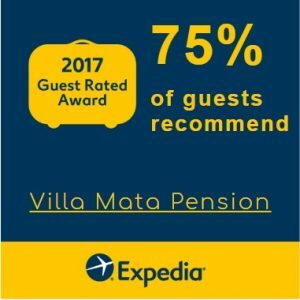 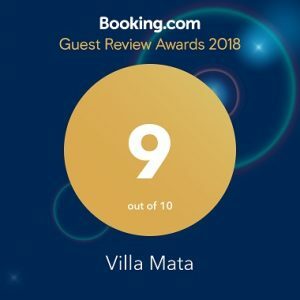 This is why it is a source of great pride for the entire Villa Mata family to receive these nominations and awards at international levels all these years.